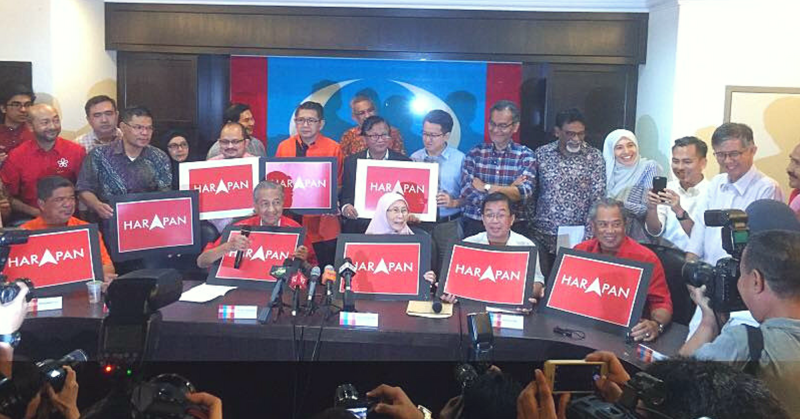 After winning GE14, Tun Dr. Mahathir and his party will form a new coalition government, replacing Barisan Nasional who have been in power for 60 years. We take a look at some key points from Pakatan Harapan’s GE14 manifesto and how they will affect Malaysian businesses moving forward. After the conclusion of GE14 and deep within the witching hours of May 10, the Malaysian populace were given exactly what they voted for—within Malaysia proverbial corridors of power, change at the highest level had finally taken place. After announcing his party’s victory at a press conference at around 3 AM this morning, Tun Dr. Mahathir bin Mohamad will now take his place as Malaysia’s seventh Prime Minister. He returns to the parliament at the age of 93 for another stint as Malaysia’s head of state and will replace outgoing Prime Minister Najib Razak, who first came into power in 2009. This monumental change of power, however, results in a big shift in administrative ideology, and will bring with it many changes in the way we live, work, and connect with each other. To get an idea of what Malaysian businesses can expect from this new regime, let’s take a look at some key points from Pakatan Harapan’s manifesto that was released prior to the just recently concluded GE14. A highly unpopular decision implemented in 2015, Malaysia’s Goods and Services Tax (GST) became one of the key talking points in the run-up to the 2018 general elections. Since its implementation, businesses and consumers around the country were given no choice except to pay an added 6% charge on goods and services at all levels of the supply chain, and this has subsequently a received negative reception from the Malaysian public, with many entrepreneurs claiming detrimental effects on their businesses. In their manifesto, Pakatan Harapan promised minimise the percentage of payable GST to zero within 100 days of taking power, and declared their intent to re-instate the Sales and Services Tax as a replacement source of income for the administrative coffers. For businesses and consumers alike, the scrapping of the GST could come with a myriad of consequences—both good and bad, with some experts claiming it unsustainable for the administration in the long term, while others welcoming the stimulus-package effect it might have on consumers. Another heated issue and talking point leading up to GE14 was the huge influx of foreign workers into Malaysia over the years—many of them undocumented, and this discussion inevitably also landed on the topic of job scarcity for Malaysians. Addressing this issue, Pakatan Harapan in their manifesto stated their intent to heavily reduce the number of foreign labourers in Malaysia from six million down to four million within their first term in charge, and also promised to help local workers more easily attain salary increments as more opportunities are afforded to them. Although there aren’t yet concrete policies in place, businesses across all sectors can expect to see more local talent being integrated into their staff force as our new administration focuses on this aspect of their manifesto. Touching upon the subject of automotive costs, Pakatan through their manifesto expressed their intent to also eventually lessen transportation costs for Malaysians by doing a number of things, with the most significant claim being their intent to completely rid Malaysia of toll collections in stages (although no time frame was given). 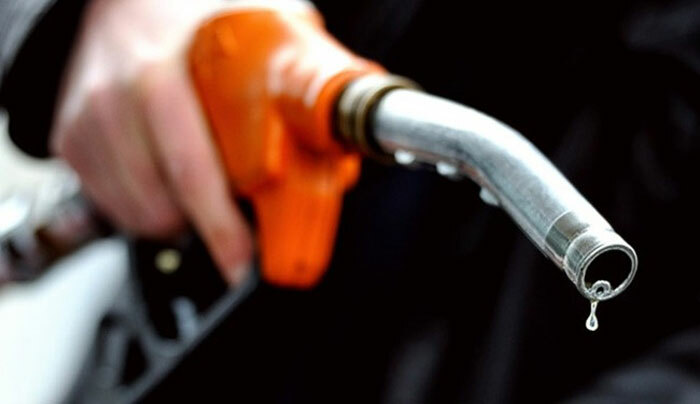 Next in their manifesto, Pakatan also promised to help stabilise fuel costs and introduce targeted fuel subsidies for vehicles with lower power outputs. For many businesses that depend heavily on the use of motor vehicles and road transport (food delivery, logistics, etc), these areas of focus could eventually prove to be beneficial in the long run. All these factors summed together eventually add up to lowered costs in shipping and sourcing, and in turn will allow companies to pay employees better, improve their product offerings, and lower prices for consumers. 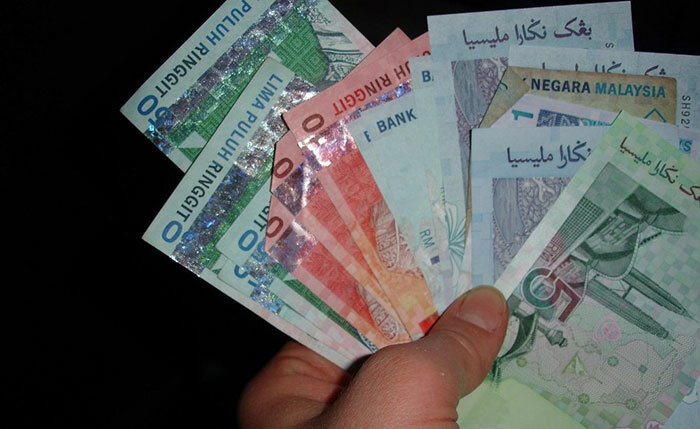 As it stands, Malaysia’s minimum worker wage is RM1,000 for those in Peninsular Malaysia, and RM920 for those in Sabah, Sarawak, and Labuan. Wanting to raise the standard of living for all Malaysians, Pakatan wishes to up the minimum wage for all Malaysians to RM1,500 as standard within their first term in office, with a review conducted every two years where the government would work with employers to share the cost of wage increments. Moving forward, all businesses employing workers at minimum wage will need to reassess their wage structures to accommodate the coming changes. And this they might have to do quickly, as Pakatan hopes to work on this portion of their manifesto within 100 days of taking charge of the country. Pakatan’s manifesto also touched upon the topics of affordable housing and affordable education, and will attempt to incentivise businesses to help out with these issues by introducing tax reductions. In regards to education, businesses that help their employees pay off their PTPN loans without deducting their salaries will be compensated by tax reductions. And in regards to affordable housing, construction developers that focus on building low-cost homes while using current and cost-efficient construction techniques such as the Indsutrialised Building System (IBS) will also be rewarded via tax reductions. As Malaysia moves transitions to a new chapter, it will be interesting to see how these promises will eventually play out in the long run. In the meantime, you can have a look at the Pakatan Harapan manifesto in full here. And if you’re wondering why the Agong gets the final say in the decision about who gets to be the Prime Minister, you can read it up in our previous article here.